A very warm welcome to Windy Hollow Organic Tea Farm. We love tea, we grow tea, we produce tea and we enjoy tea. 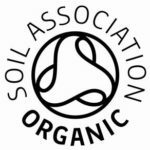 Our tea farm is certified organic by the wonderful Soil Association. From Windy Hollow Black Tea to Tisanes and other goodies, we are very pleased to offer our products made with love and dedication to nature and quality. All products are grown and made at Windy Hollow. Information on what products are available can be found on individual pages. Visit our Teafarm and join us for one of our Tea Tours, we look forward to meeting you. 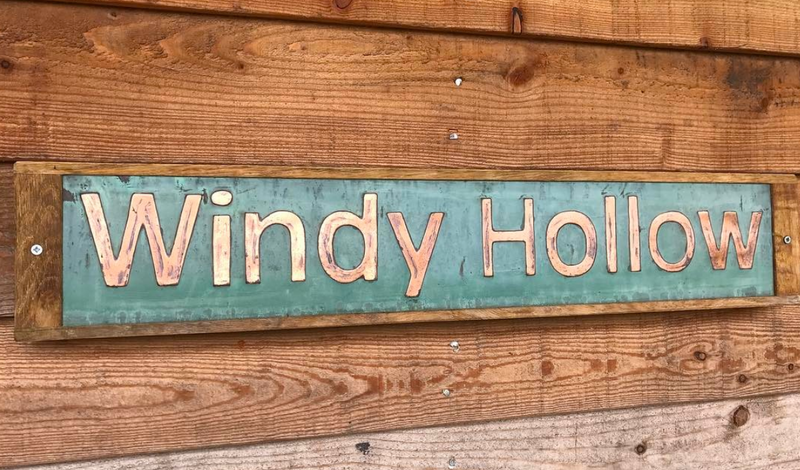 Come and visit us here at Windy Hollow Farm, enjoy nature and the outdoors and stay in our glamping cabin. You can check availability and book via airbnb. Please get in touch either via email, twitter or instagram. We always like to hear about peoples adventures in teas and organics.